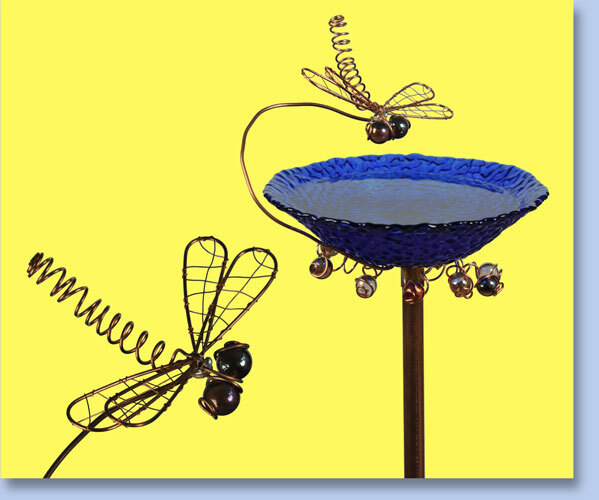 Creative Copper Wire Company is Artist owned and operated by David Cyr and Chris Hempel. Each item is a hand crafted unique work of art created in our Buffalo studio. 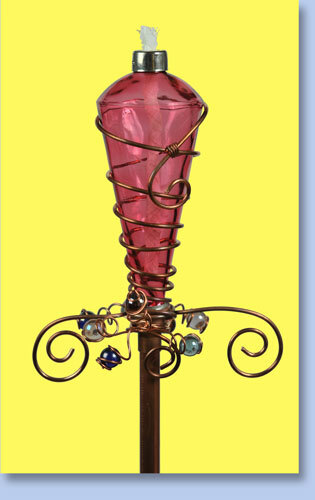 For the past 10 years Creative Copper Wire Company has delighted art show attendees throughout Western New York with their fanciful wares for home and garden. Copyright 2013 by Creative Copper Wire Company.